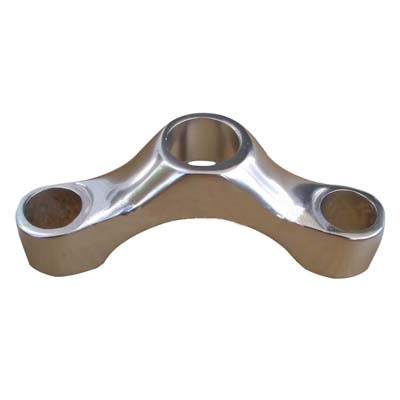 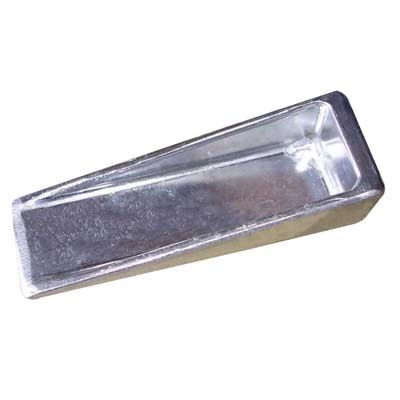 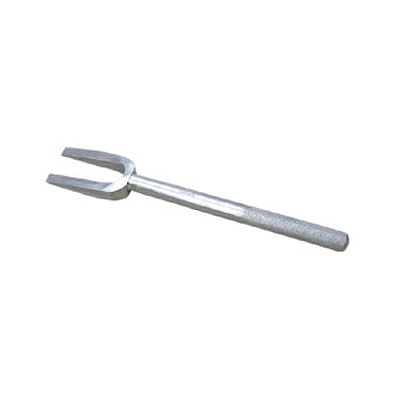 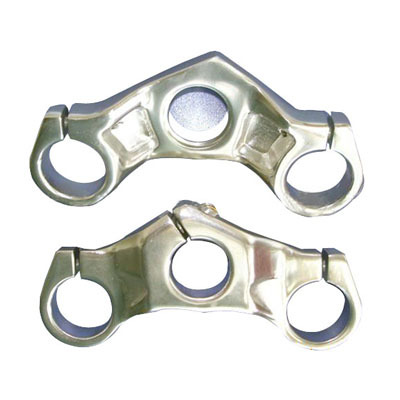 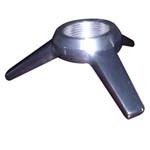 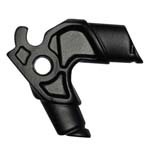 drop forged part,drop forged hammer manufacturer and drop forged part,drop forged hammer supplier--China Power House Industrial Co., Ltd.
China Power House Industrial Co., Ltd. is a professional OEM parts supplier on many categories. 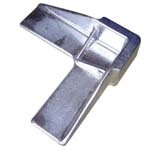 We have been supplying various OEM parts, drop forged part, drop forged hammer to our customers in Europe and Northern America for many years. 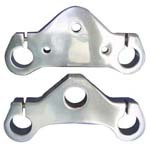 And we have earned reputation for good quality, cost effective, on time delivery and excellent customer service. 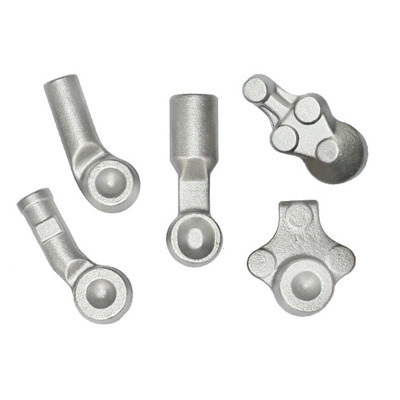 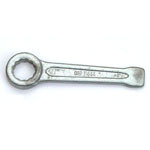 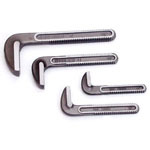 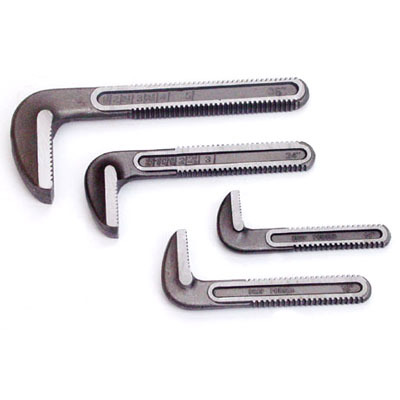 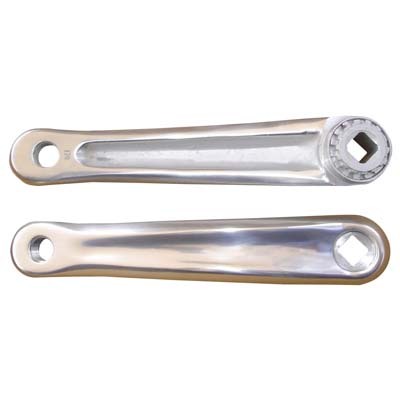 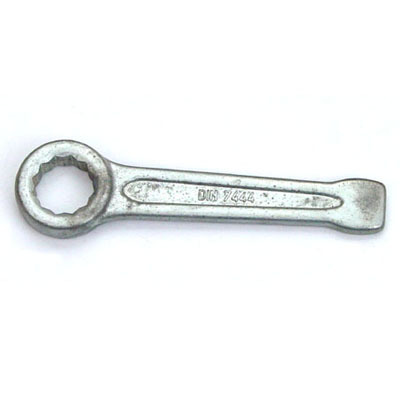 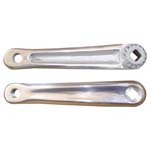 Meeting and exceeding customer expectations is the central focus of our quality policy, with our years experience of making OEM parts, drop forged part, drop forged hammer, wrench, plier, steel forging, hydraulic press, aluminum roll forging, aluminum forged part, foring for alum 6061-t6, hot foring for alum 2014-t6, drop forged hand tool, drop forged oem part, we are confident to render our service to your esteemed company as well and believe you would be satisfied with our quality, pricing and performance. Please feel free to contact us if you have any requirements. Welcome to visiting our website for more information about Power House Industrial products.